From unique ecosystems to ancient shipwrecks, there’s a lot to discover along the Crystal Coast. Start your adventure by checking out these educational activities and destinations that will make learning about the local scene a fascinating aspect of any vacation. Located just west of the hopping town of Atlantic Beach, Fort Macon State Park is the oldest state park in North Carolina, and is home to a historic fort that was built in 1834, just decades before the start of the Civil War. A focal point for Confederate and Union troops alike throughout the war, the present-day site is relatively intact and is open for exploration. 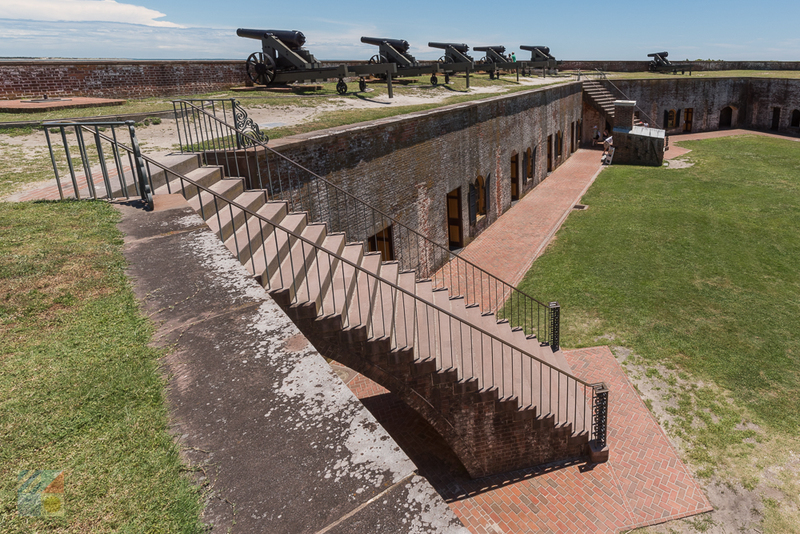 Visitors can tour the stone fortress which includes a collection of narrow and arched passageways, storage rooms, and even lines of cannons guarding the oceanside barrier. The site hosts regular educational programs throughout the summer season including special tours, Civil War reenactments, and even “cannon firings” that create sound waves throughout the park. The town of Beaufort is distinguished as the third oldest town in North Carolina, and at the Beaufort Historic Site, visitors can soak up an atmosphere of centuries gone by via a tour of 10 historic buildings and homes that are located in the heart of the downtown region. The sites include an authentic doctor’s office and apothecary shop, the 1732 Russell House, (the current home of the the Mattie King Art Gallery), the 1778 Leffers Cottage, the original 1796 Carteret County Courthouse, and the local 1829 jail. From an on-site herb garden with authentic plantings that the local apothecary might have had on hand, to historic residences that are brimming with Colonial artifacts, the local history comes alive in this small village that’s ripe for exploration. 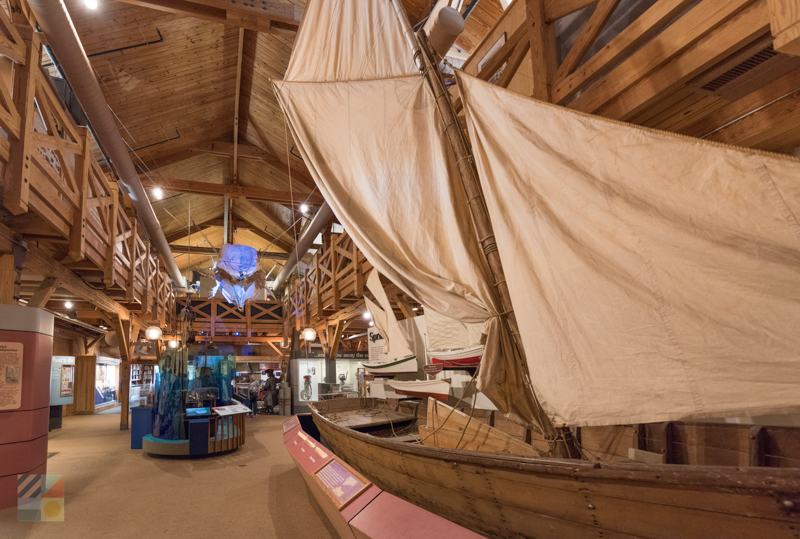 The North Carolina Maritime Museum at Beaufort is one of three state-run Maritime Museums along the NC Coastline, and is arguably one of the most popular due to its connection with Blackbeard the Pirate and his ship, the Queen Anne’s Revenge. 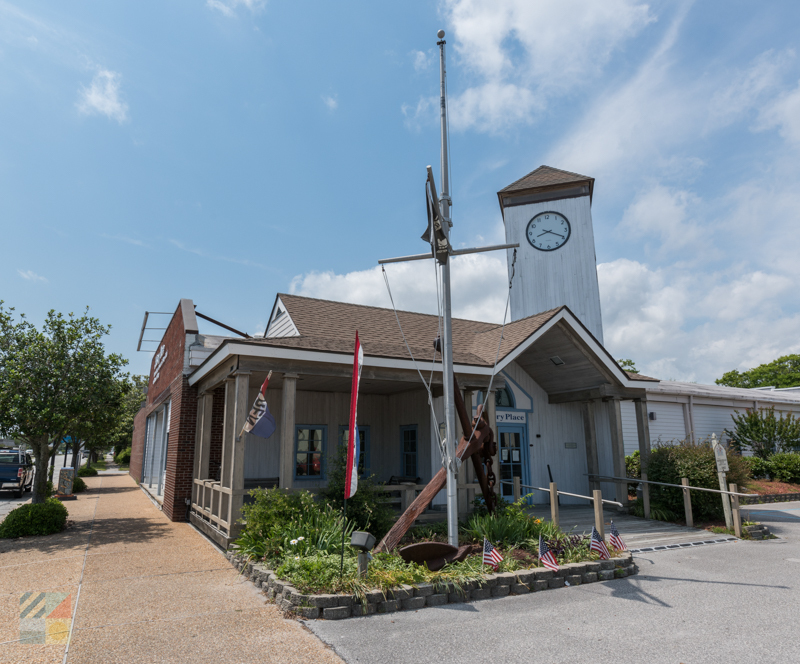 The notorious ship was recovered close to the Crystal Coast region, and artifacts from this ground-breaking discovery are housed within the museum alongside exhibits on the original lifesaving stations, the Civil War, the first wave of boat builders, and the local eco-systems. The museum is also famed for its extensive collection of more than 5,000 seashells that hail from approximately 100 countries around the world. In addition to the regular displays, the museum also hosts regular talks and programs on unique elements of the local culture, and also orchestrates a regular “Build a Boat in a Day” class that’s a fascinating tutorial on the art of boat building. Morehead City visitors who want to learn more about the region’s ties to North Carolina’s earliest developments can head to The History Place, a fascinating museum that’s housed within an old train depot along Arendell Street. The museum is home to a wealth of artifacts that span the centuries - from the area’s indigenous Native Americans to the town’s significance in the Civil War - which are divided up into specific and wonderfully detailed “Historical Rooms.” From the fashions that were popular among the Crystal Coast’s earliest visitors to the famed Civil War heroes that called the Crystal Coast home, there’s a wealth of information at this site that’s shared via first-hand accounts, books, photographs, maps, and other rare and fascinating memorabilia. Beaufort is also home to one of the oldest cemeteries in the state, which is known simply as the “Old Burying Grounds.” Located in the heart of the downtown area, and protected by centuries-old live oaks, this cemetery is home to dozens of ancient grave stones that date back hundreds of years, and which mark the final resting place of soldiers, historical figures, and legendary local residents. 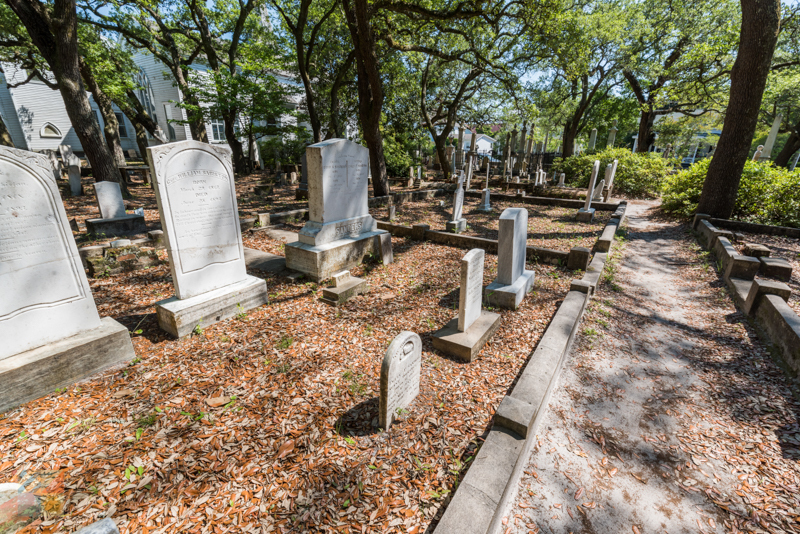 Tours are regularly available of the site through several local tour companies, which shed light on the stories behind the poignantly inscribed and fascinating gravestones. Visitors to the small but enchanting town of Harkers Island can learn all about the region’s deep ties with hunting and decoy creation with a visit to the Core Sound Waterfowl Museum. Opened in 2009 as a tribute to the region’s rich maritime heritage, the museum has a host of authentic decoys that span the decades if not centuries, as well as regular live demonstrations by seasoned local decoy carvers who craft a perfect duck out of a block of wood. 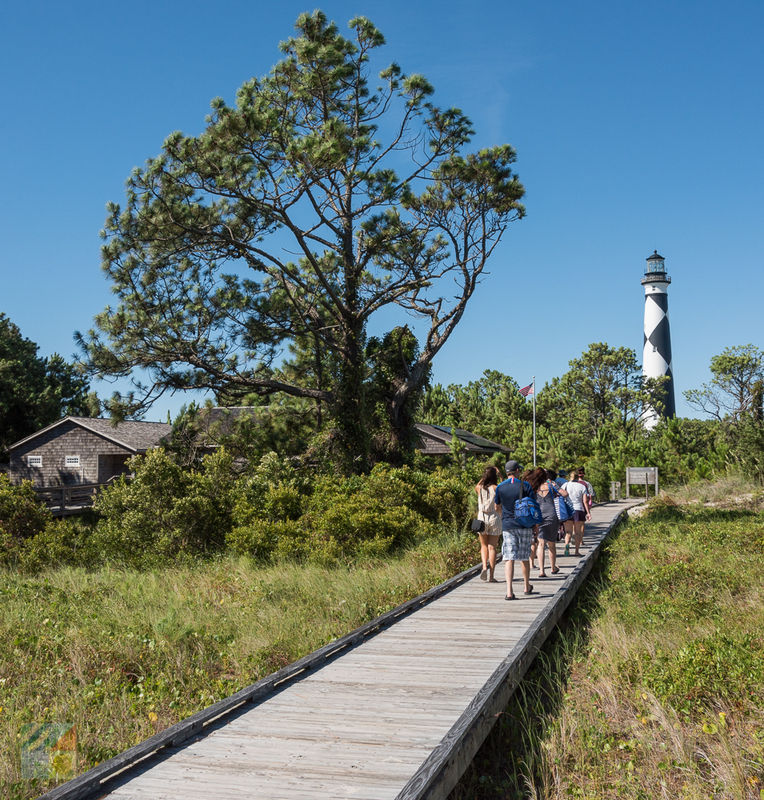 Regular tours, programs and seasonal exhibits are available throughout the year, which can include everything from local nature walks to expeditions to the outlying Cape Lookout National Seashore. Visitors of all ages will adore exploring the more than 3,000 specimens that are found within the North Carolina Aquarium at Pine Knoll Shores. 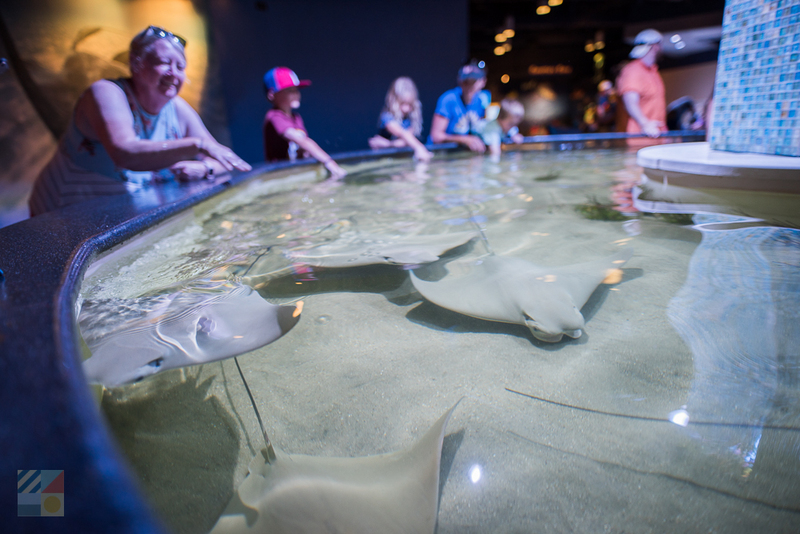 Featuring an array of exhibits that include spotlights on all the local ecosystems within the state - from the mountains to the ocean waters - this site is the largest saltwater aquarium in North Carolina, and is a fascinating destination that’s open all-year round. Highlights of the aquarium include the “Living Shipwreck” exhibit which boasts a replica of a German U-352 submarine as well as Blackbeard’s Queen Anne’s Revenge, an always active river otter display, an eerie jellyfish gallery, a sport fishing gallery, a touch tank with live sting rays, and the aquarium’s famous albino sea turtle resident named Nimbus. 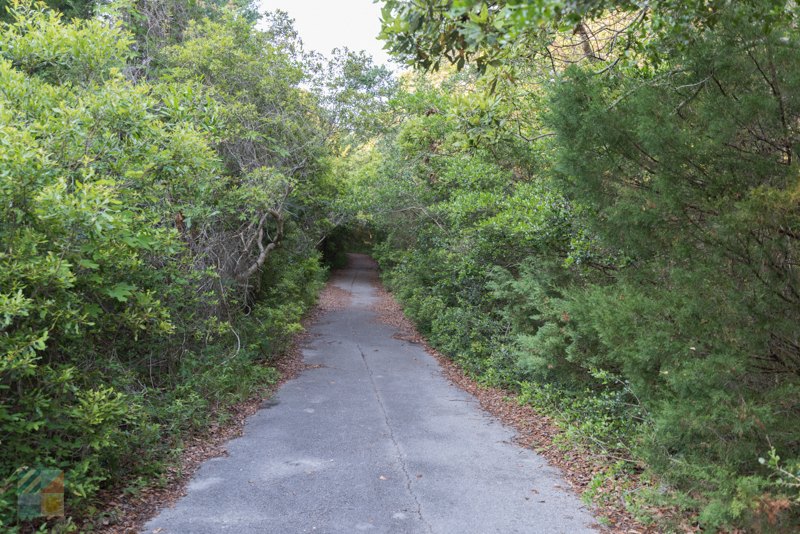 The Theodore Roosevelt Natural Area is located adjacent to the North Carolina Aquarium and is home to 265 acres of maritime forest which is ripe for exploring and discovering the varying ecosystems and habitats of the Crystal Coast. Home to two nature trails extending for a mile and 1.2 miles respectively, visitors can enjoy an in-depth look into a myriad of diverse coastal landscapes, including maritime forest, maritime shrub, brackish marsh, forested dunes, and salt marsh, with a single exploration. Hundreds of different species of vegetation, birds, mammals, reptiles, and marine life make their home here, which makes it a popular bird watching or nature watching destination any time of year. The Cape Lookout Lighthouse was completed in 1859, and is one of the most distinctive of the Outer Banks lighthouses due to its diamond black and white pattern. Standing 163’ tall, the lighthouse has been converted into an isolated attraction within the Cape Lookout National Seashore, and can be visited via a ferry ride or water taxi from Beaufort, Harkers Island, or one of the small coastal towns in Cedar Island. The lighthouse is seasonally open for climbers for a small fee, and an on-site Visitors Center and former lighthouse keeper’s quarters has a wealth of information on the structure itself, as well as the surrounding and unique Cape Lookout National Seashore. 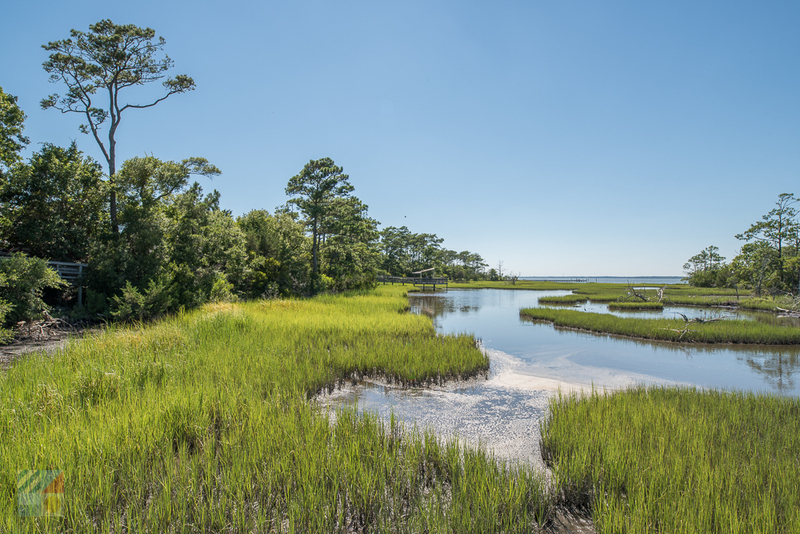 Rachel Carson National Estuarine Research Reserve is located just across Taylors Creek from the waterfront docks of Downtown Beaufort, and is comprised of five undeveloped islands that are home to a diverse collection of habitats and species. 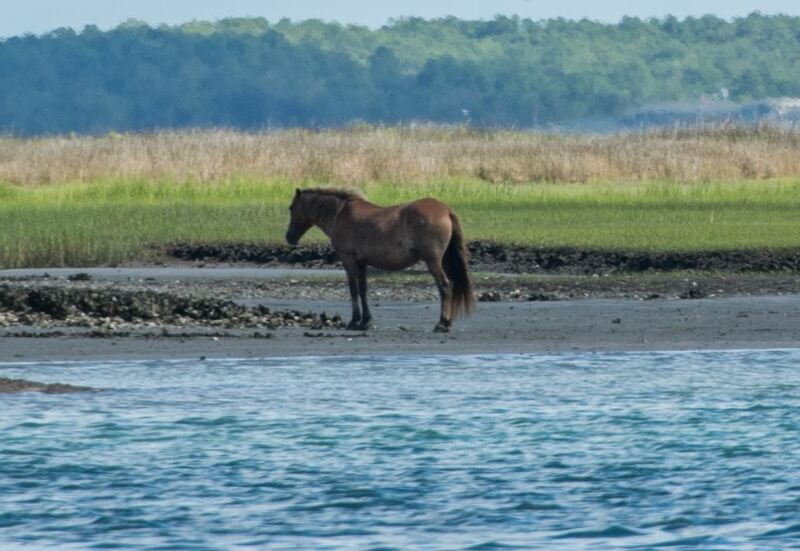 The reserve is arguably best known for its population of feral horses, known as “Banker Ponies,” who are thought to be the descendants of Spanish shipwrecks from more than 400 years ago. There are several rustic nature trails that wind through the reserve, and the region can be reached via a water taxis or tour boat that departs from the docks of Downtown Beaufort. 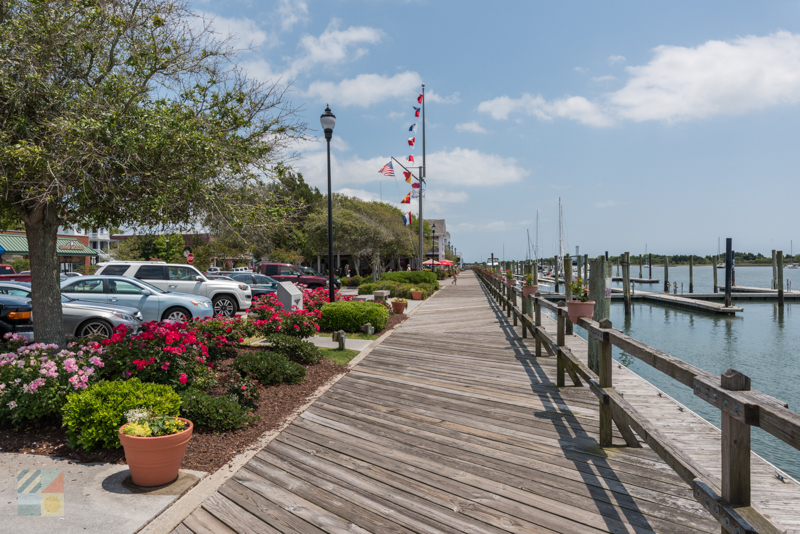 From the unique city block plan that was implemented hundreds of years ago to the restaurants and brick buildings that have been standing a century or much longer, a Downtown Beaufort exploration is a history lesson all its own. Swing by Clawson's 1905 Restaurant & Pub – a historic eatery that rose to fame as a turn-of-the-century bakery – or the authentic General Store that was originally deeded in 1732, and which still has the aesthetic of a classic coastal shop. 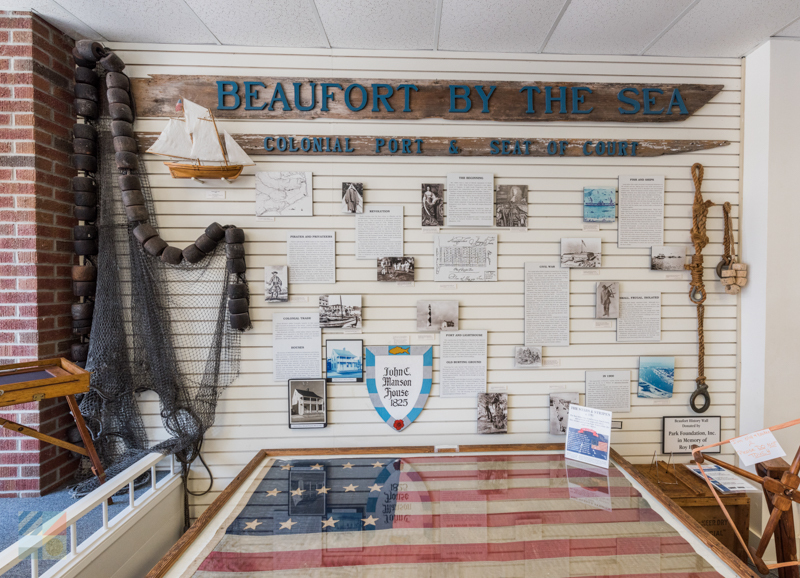 From ancient homes that have been converted to B&Bs to a bevy of local museums like the Beaufort Historic Site and the North Carolina Maritime Museum at Beaufort, the town of Beaufort is certainly overflowing with local history. Take a trip slightly inland to the town of New Bern for an opportunity to discover one of the most pristine and historic Governor’s Mansions in the state. Tryon Palace is comprised of 16 acres of historic structures, neighboring homes, and gardens, and is manned by a collection of costumed interpreters who explain the area’s significance in depth. 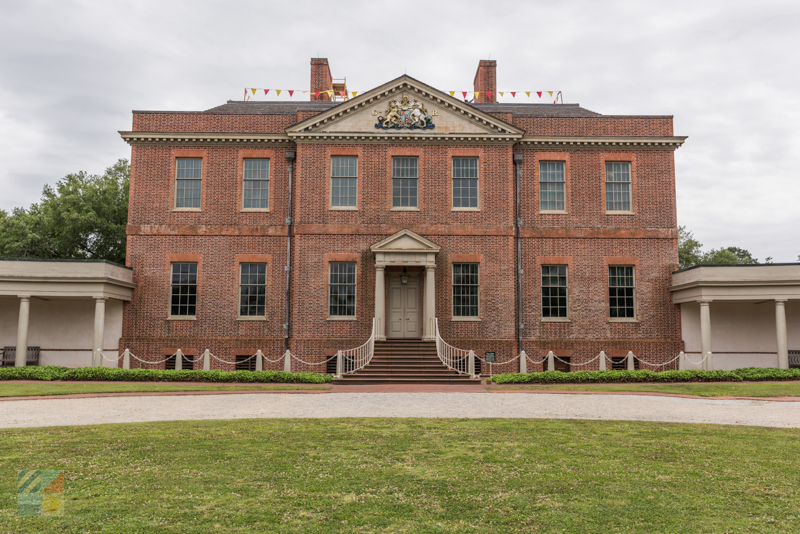 Well-known as the first governor’s residence in the newly formed state of North Carolina, this destination features a fascinating collection of perfectly preserved 18th century structures where history comes alive. New Bern is located roughly an hour away for most Crystal Coast visitors, and is worth a day trip for the famed Tryon Palace, as well as its historic downtown and significance as the Birthplace of Pepsi Cola. Head inland to the small towns of Newport and New Bern for an opportunity to explore one of the largest forests in the state – the Croatan National Forest. Extending for more than 160,000 acres and bordered by the Neuse River, Bogue Sound, and the White Oak River, the ensuing landscape is a dream for nature fans, thanks to a vast collection of pine forests, estuaries, bogs, and slightly salty swamps. There are a number of paddling trails located throughout the site, as well as ample nature trails and bird watching opportunities. 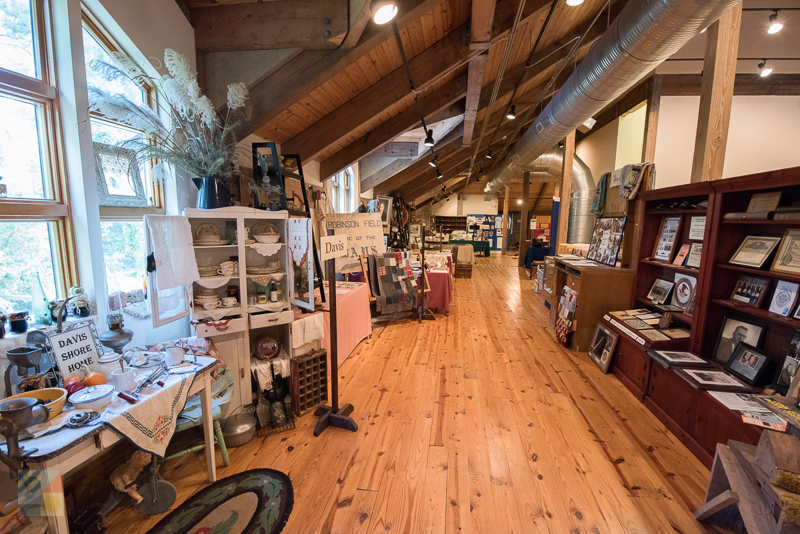 Visitors Centers are located in New Bern and Newport, and entry points to explore the woods are well-marked along Highway 24, which runs parallel to the Emerald Isle shoreline. 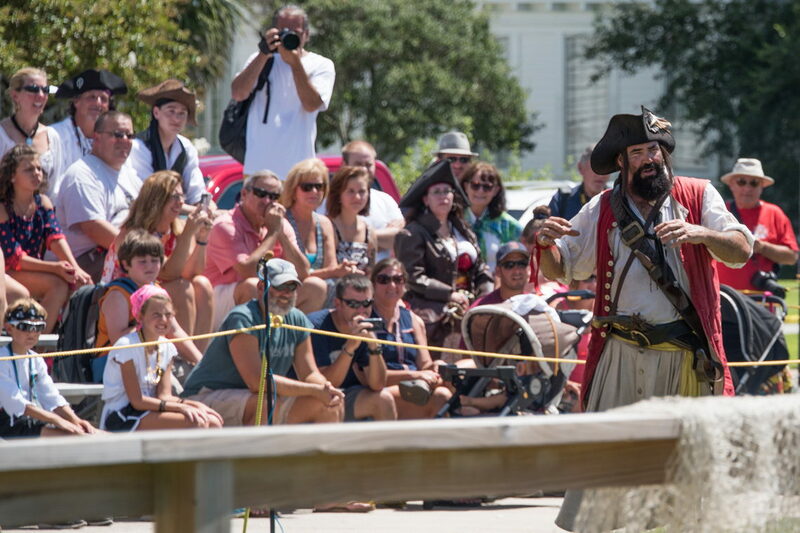 From natural excursions through coastal habitats to detailed tours of living history, the Crystal Coast is overflowing with educational activities. Always fascinating, the unique culture of this southern Outer Banks region effortlessly combines learning and entertainment for visitors of all ages, and all interests.